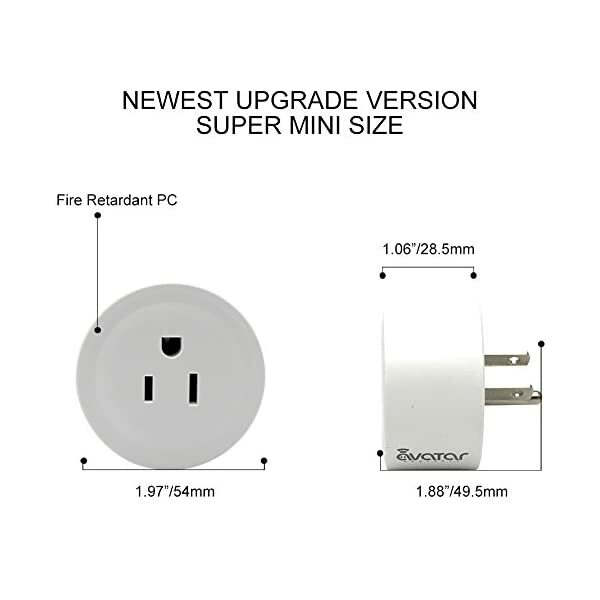 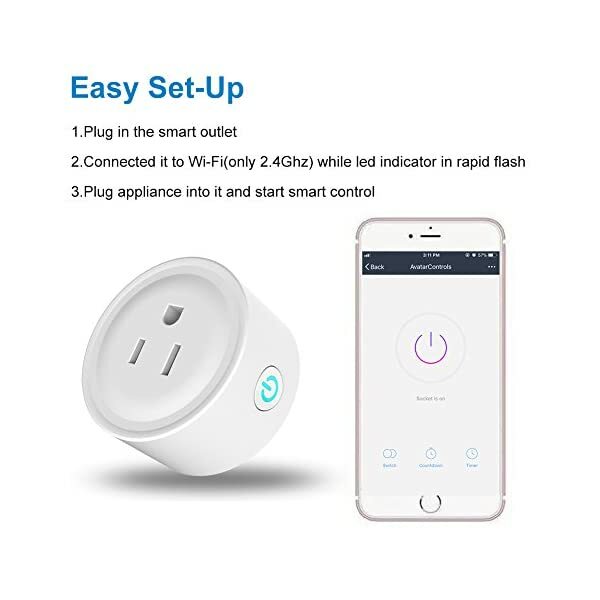 ✔【ETL Listed】Smart plug meets ETL listed, we assure the goods is safe for you, your safety satisfaction is our most encouragement. 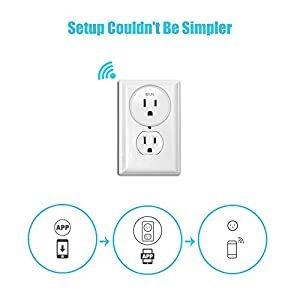 Any supports, service@avatarcontrols.com, always be available for you. 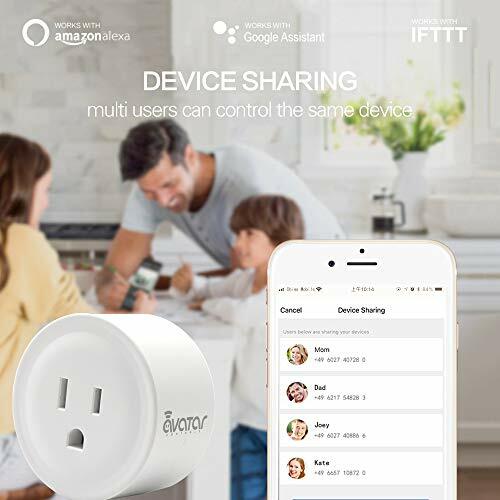 【Timer Schedule & Device Sharing】Never come home to a dark house with timer function, and share the device to your family, it is no worried when you go out if you want to do some foods to your family. 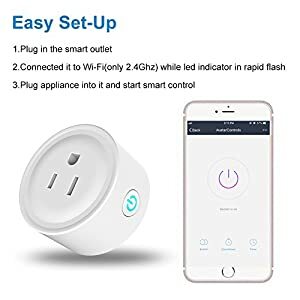 【Easy Installation & Remote Control】Just need internet(the first time to connect needs to 2.4GHz), Smart Life APP, you can control your device anywhere anytime, no hub required. 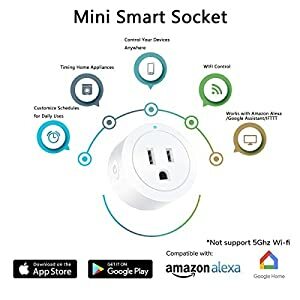 Search ” Smart Life ” on App store, Google Play, or Scan the QR code on the User Manual and install it. Configure Smart Wi-Fi Plug preferences on the ” Smart life ” App. 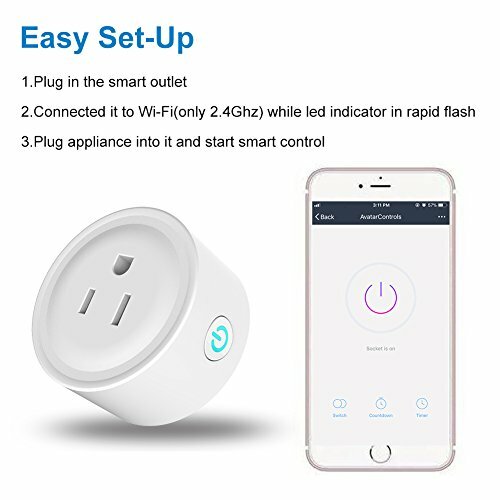 1.Remote Control:use mobile phone to check and turn ON/OFF household appliances power supply anytime anywhere on the APP. 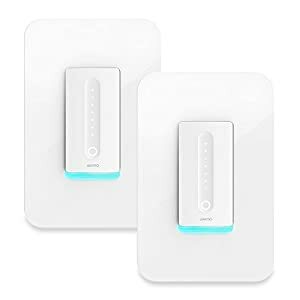 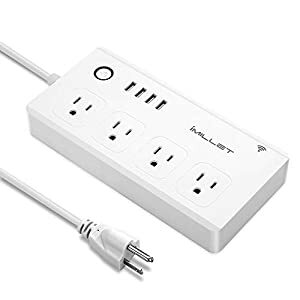 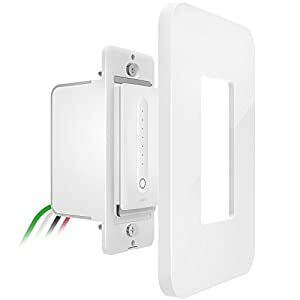 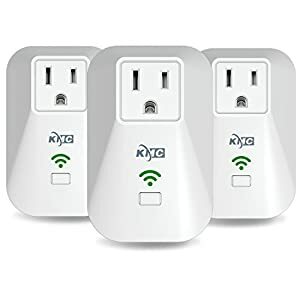 2.Broad Use Range:the connection was secure though out the house, including through the wall even basement, as long as it connected to your home WIFI. 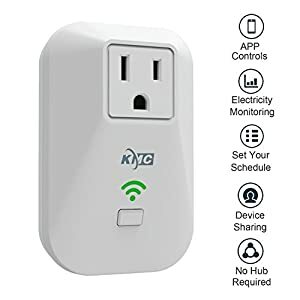 3.Electricity Saving:allows you to save energy and bills without wasteful power supply, monitoring the use and consumption of appliances when you need it. 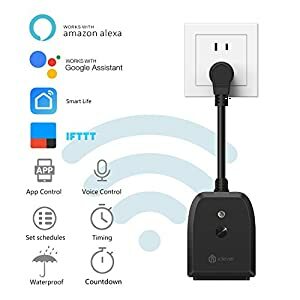 4.Timing Switch:different timing for different needs without interference,all your household devices asTV/coffee machine/microwave oven,light ect can be scheduled as you need. 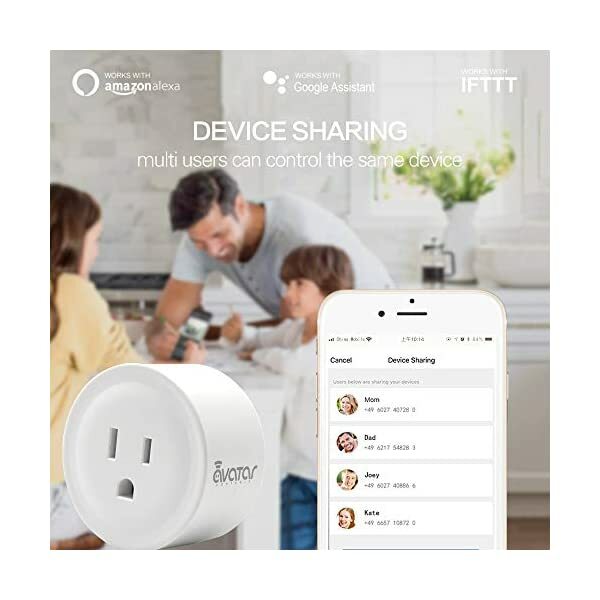 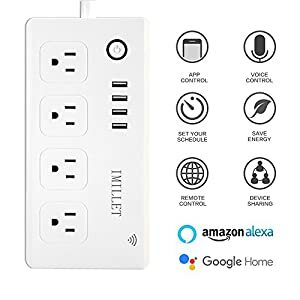 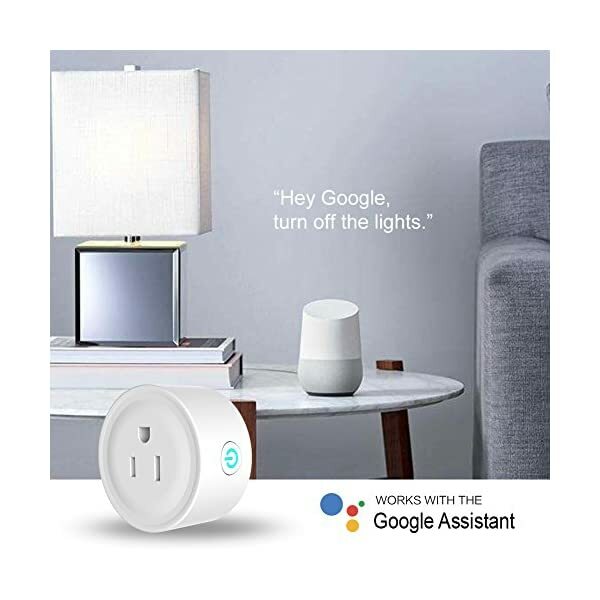 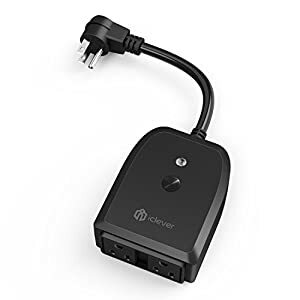 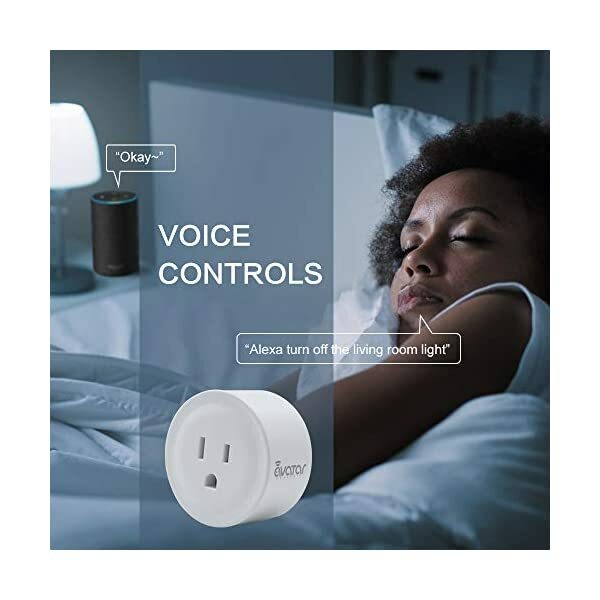 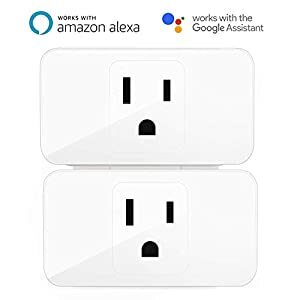 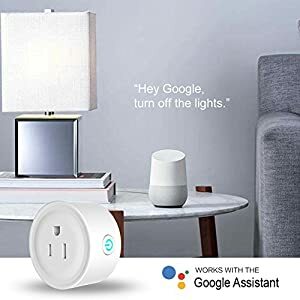 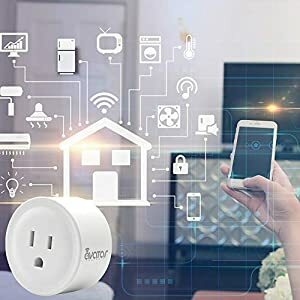 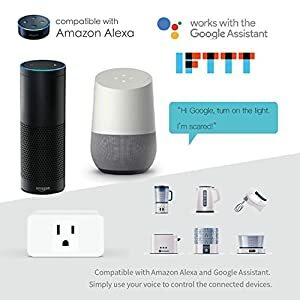 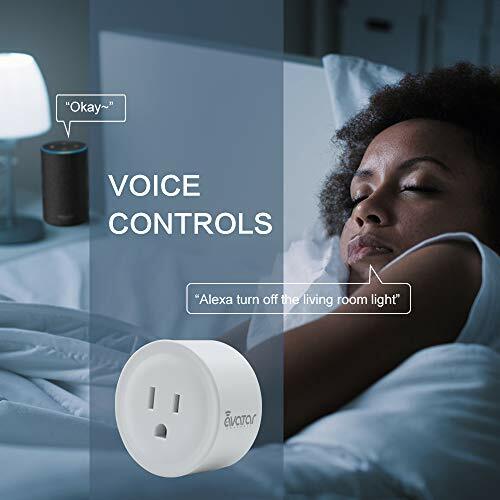 【Voice Control, Hand Free】Smart plug works with Amazon Alexa Echo Dot/Google Home/IFTTT, only say to them if you need turn on/off electricals. 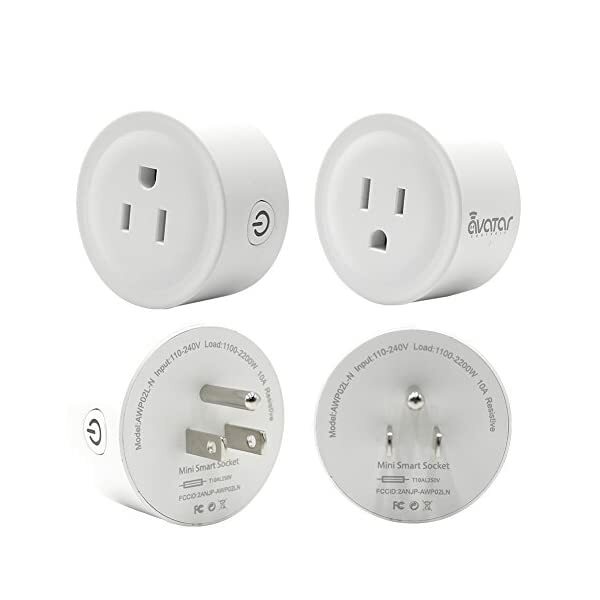 【Home & Environmental Protection】Please plug with less 10A devices to work well. 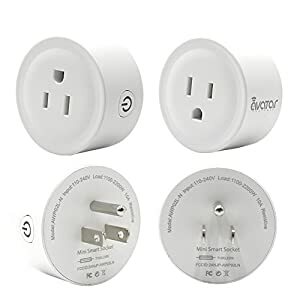 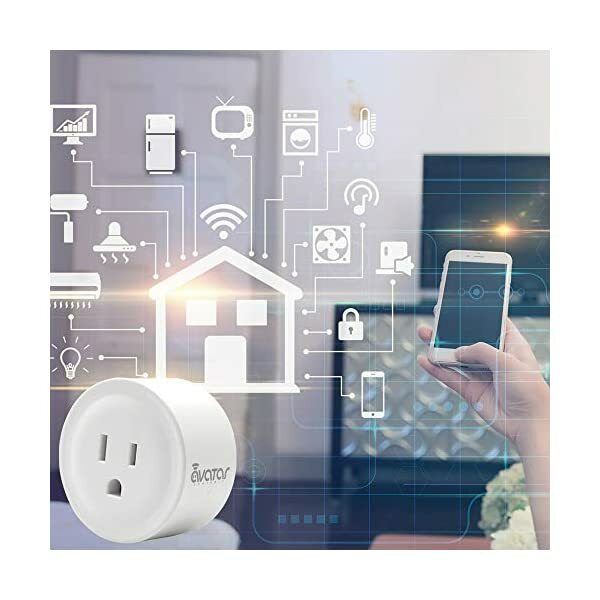 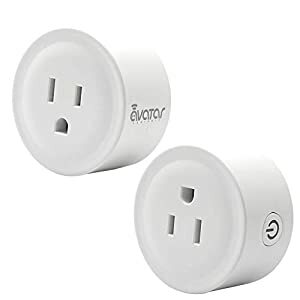 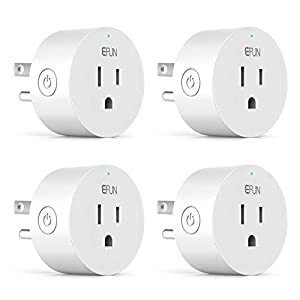 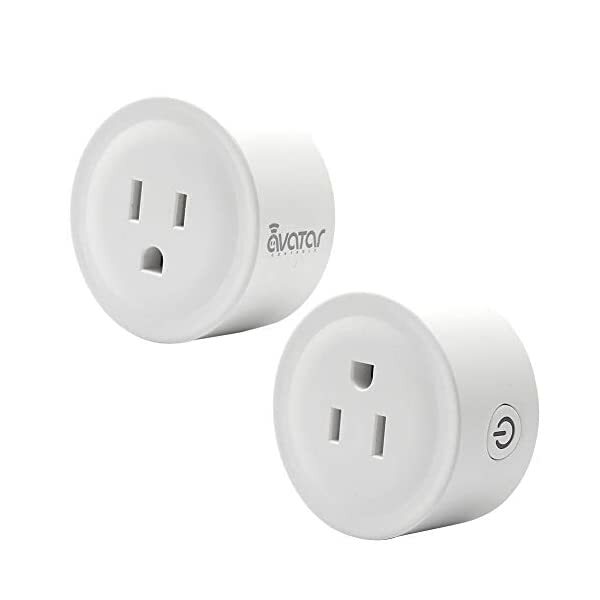 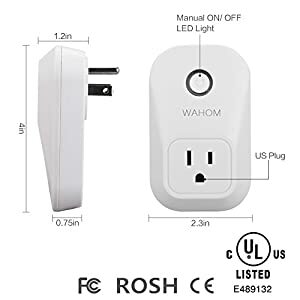 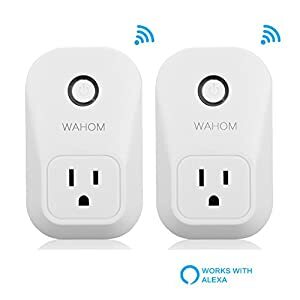 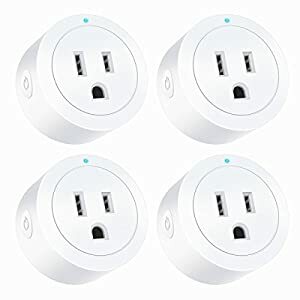 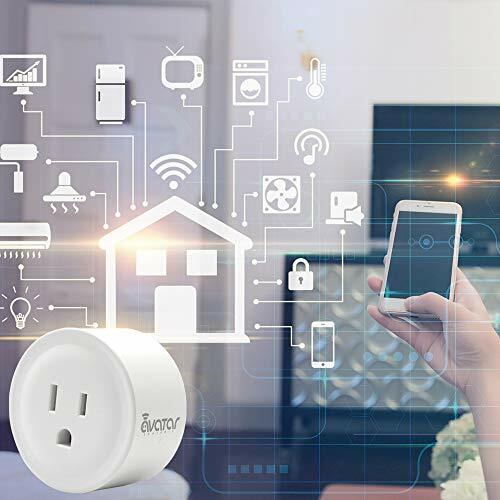 Turn devices On/Off with smart plug at different times of the day to give the appearance that someone is home while you are away to protect your home. 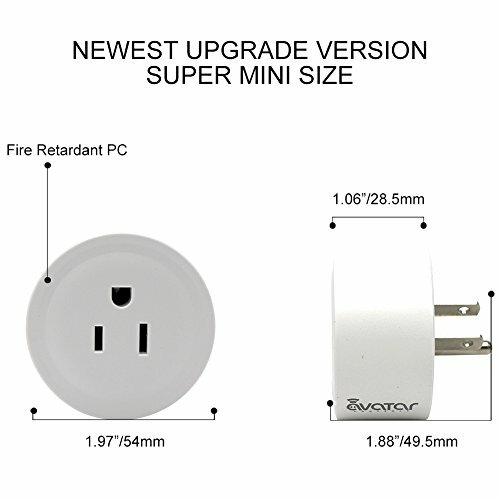 Reduce wasteful stand by power and extend product life.